The company had received binding bids from Malaysia's IHH Healthcare and Manipal-TPG combine on July 3, the last day of submission of fresh round of bids called by a newly constituted board. Munjals-Burmans combine, which had earlier emerged as the preferred suitor for Fortis Healthcare, and Radiant Life Care, however, had backed out. In a regulatory filing today, the company said its board would meet in July 13 "to consider, and if thought fit approve raising funds through issue of securities on a preferential allotment basis". It, however, did not disclose details of the quantum of funds to be raised. For months, the troubled healthcare chain has been trying to find a new investor, and on two separate instances it had accepted offers from Manipal-TPG combine and Munjals-Burmans combine only to scrap it and go in for fresh bidding. 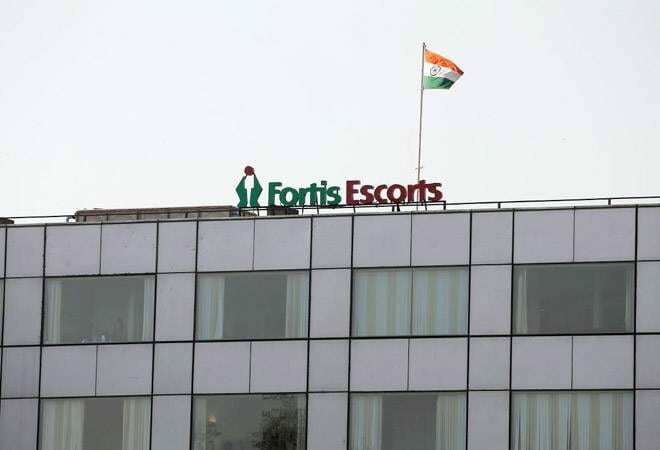 As per the new criteria, that was put up by the company's board on May 29, the potential buyer had to make a minimum investment of Rs 1,500 crore into Fortis Healthcare by way of preferential allotment. Apart from having a plan for funding the acquisition of RHT Health Trust (RHT), suitors should also have a plan for providing exit to private equity investors of diagnostic arm SRL. The backing out of Munjals-Burmans combine and Radiant Life happened days after Fortis Healthcare announced that it has initiated legal action to recover about Rs 500 crore of funds given as inter-corporate deposits to the firms controlled by former promoters Malvinder and Shivinder Singh. The loans were given without board approval and enough collaterals. The company had also stated that market regulator Sebi has ordered a forensic probe into the company's matters. On May 22, the company's shareholders voted out Brian Tempest from the board of directors in an extraordinary general meeting (EGM). He was among four directors of the company whose removals were sought by two institutional investors. Three directors - Harpal Singh, Sabina Vaisoha and Tejinder Singh Shergill- had resigned before the EGM. On the other hand the shareholders had voted in favour of appointments of Suvalaxmi Chakraborty, Ravi Rajagopal and lndrajit Banerjee as independent directors on the board. The reconstituted board then called for fresh bidding after getting consent from the Munjals-Burmans combine, whose bid for investing Rs 1,800 crore was approved by the earlier board, to enable the company to move ahead with the fund-raising transaction.